This post contains affiliate links. Please see disclaimer. I like luxury skincare, that is no secret. But I don´t like using high end just for the sake of it. If there is a drugstore item that does the job at half the price just as good, I am going to use that one. Sometimes though there are products that can be easily duped for their main purpose, but are unique when used for something else. 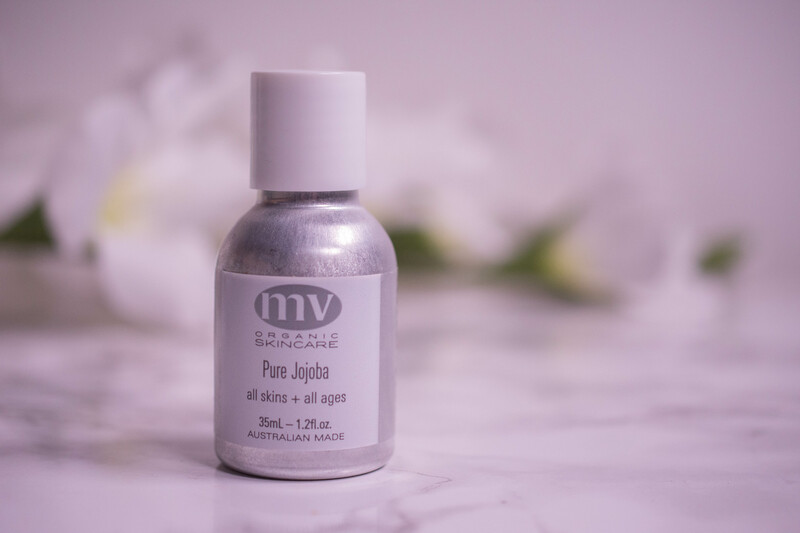 Like the MV Organic Skincare Pure Jojoba. I got it as a gift with purchase, used it as I saw fit and later read the instructions on the homepage. Where they actually recommend it as eye makeup remover. A 45 $ eye makeup remover? Not in my bathroom! I´ll stick with using it differently, thank you very much. When you do something the second time, you are way better prepared. So when the time arrived to go to the hospital to deliver my son earlier this year, I knew how I was going to feel afterwards: Exhausted, emotional, sweaty and completely off balance. And that this feeling would stick with me for the weeks to come. 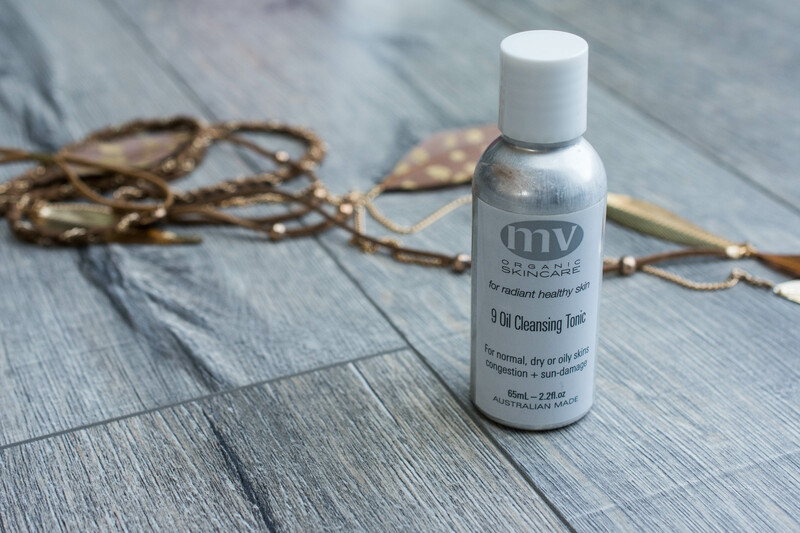 Just what I needed, so I packed the MV Organic Skincare 9 Oil Cleansing Tonic, ready to put that promise to the test. With summer waving it´s Goodbye and fall slowly approaching, it is time to take a step back and face your summer sins. And I am not talking the one too many Mojitos with the cute guy at the beach bar. Honestly, I am not. 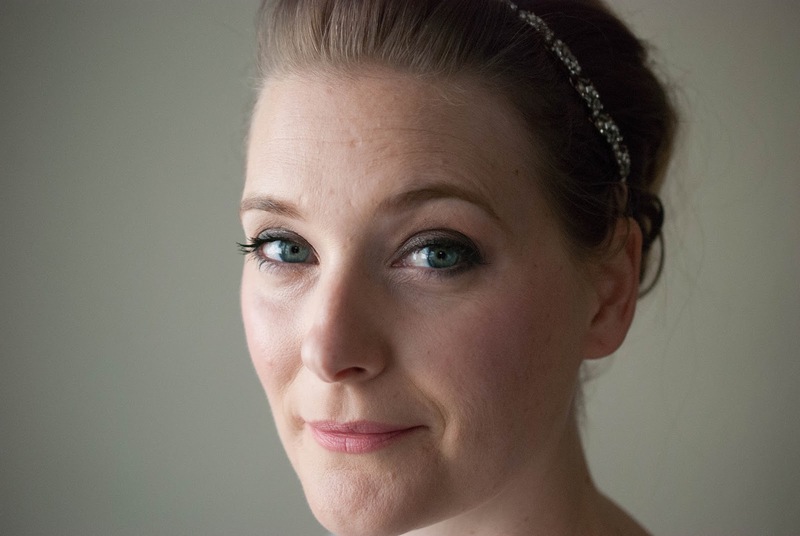 I am a married mother of two, things like that are completely alien to me. No, I am talking the sun and the salt and the late nights out that result in a lack of proper skincare. And way too little face masks. These are the sins you will need to address, now that seasons are changing. Breakouts and hyper pigmentation or dry patches and dull skin, both are possible. But fear not, there is a cure for every sin. At least in skincare. 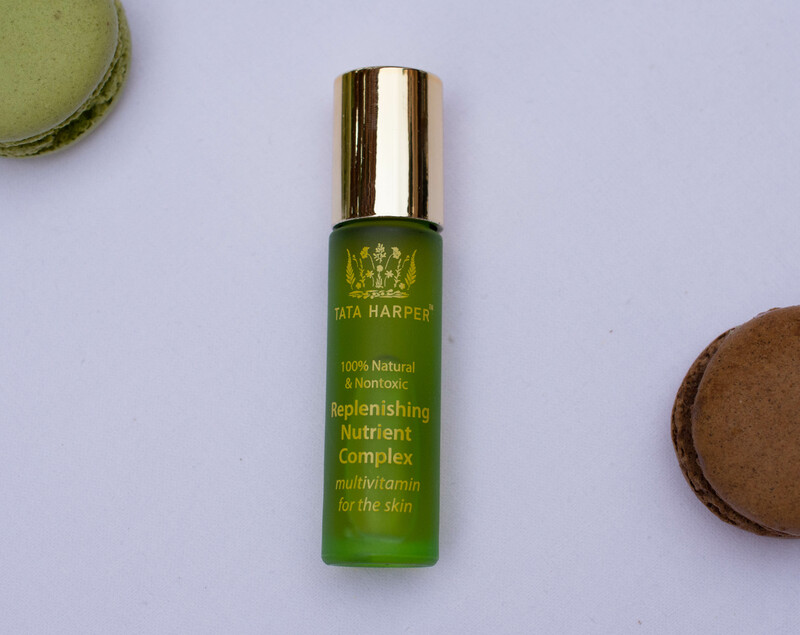 The Tata Harper Replenishing Nutrient Complex promises to tackle dryness and dullness, so let´s see how it performed. If you have been around for a little while now, you may have read my blogpost on “Pregnancy skincare” (if not, here is the link) and remember that I claimed I´d not be introducing Vitamin A in my skincare until I finished breastfeeding and that I had never used it before. 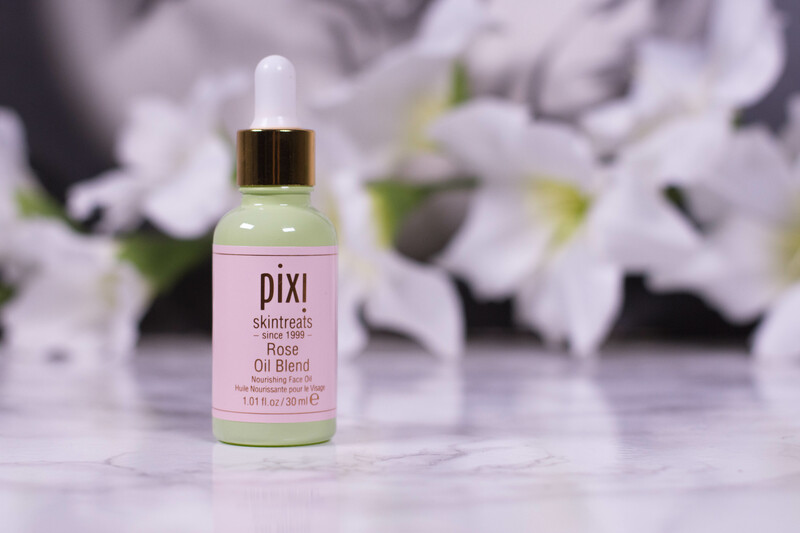 Because all my ingredient research aside, I had never considered that Rosehip Oil contains 0,4% retinoid acid, which is pretty much the stuff that retinyl palmitate is transferred into once it is applied to the skin. 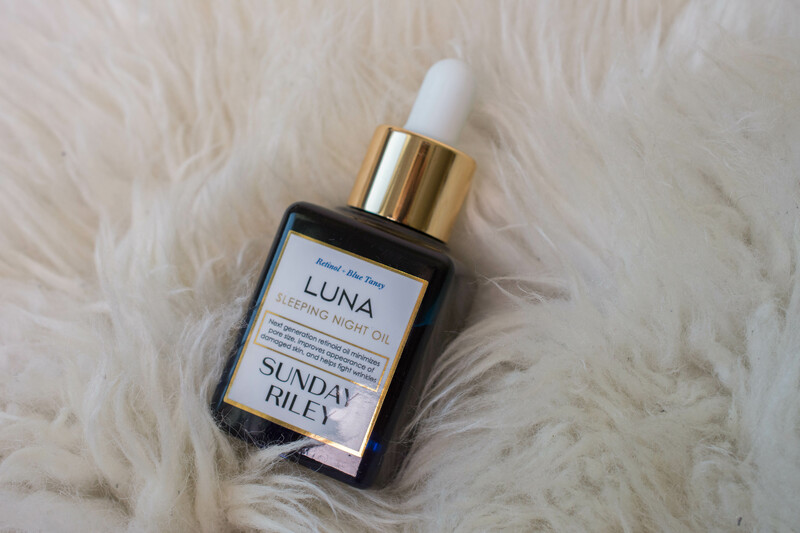 Surprisingly enough, applying retinoid acid from rosehip oil is considered safe throughout pregnancy and breastfeeding, while retinyl palmitate isn’t. I guess that is because of most of the research these recommendations base on are focussing on orally taken Vitamin A in prescription strength. 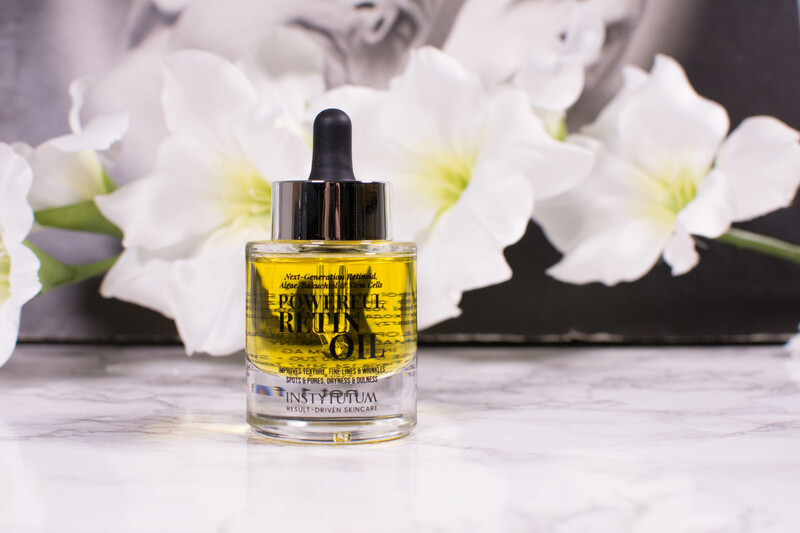 But whatever the reason, I was pretty relieved when I learned it was, because I had been using my rosehip oil all throughout pregnancy. So relieved I even added a new product into my routine. Ole Henriksen Pure Truth Youth Activation Oil, to be exact. SQ pure Squalane – What do sharks and olives have in common? One lives in the ocean, one grows on trees. One is a fish, one is a fruit (a stone fruit, to be precise). One I am not so keen on meeting, one I really enjoy on my pizza. So they have nothing in common? Wrong. SQ pure Squalane – made from olives, promised! Both sharks and olives are used to provide squalene, which is then saturated and transformed into squalane. And that one is widely used in skincare as moisturizer and antioxidant. Now I absolutely stay away from squalene made from shark liver, which still can be found in products in the US or outside Europe, but I have no problem whatsoever with murdering olives in the name of beauty! 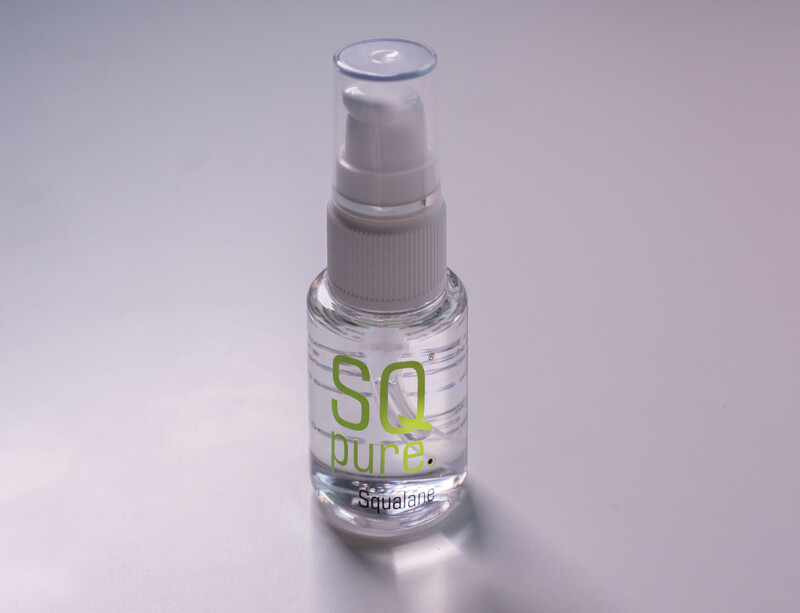 Which is why I was very excited to get sent the SQpure Squalane oil (*) to test. Made from olives, promised!